Stacy L. Weiss a New York hospitality lawyer represents clients in all aspects pertaining to the Alcohol Beverage Control Law, (ABC). 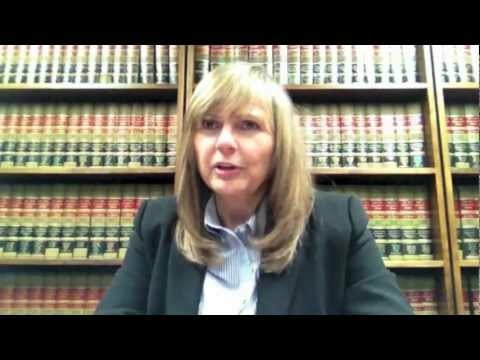 For almost 15 years, New York businesses have turned to The Law Office of Stacy L. Weiss, PLLC located in the heart of Manhattan, to help them apply for and obtain liquor licenses and permits anywhere in the state, including Manhattan, Brooklyn, Queens, Bronx, Staten Island, Westchester, Nassau and Suffolk Counties. Our knowledgeable and experienced New York liquor licensing lawyer and staff help ensure that the liquor licensing process — which is becoming increasingly more difficult and complex in New York — goes as smoothly as possible for your business. We pride ourselves on providing personal, individualized attention to each and every one of our clients while never sacrificing the quality of our legal services. Not all liquor licensing lawyers in New York City are the same. When clients come to our firm, they get the added benefit of New York liquor licensing lawyer Stacy Weiss’s Attorney Certification. Most liquor licenses take a few months to obtain approval through the New York State Liquor Authority (NYSLA), but Stacy can self-certify liquor license applications, trimming several weeks off the process. While our firm’s practice focuses on liquor license acquisition, we also handle liquor license violations and hearings, as well as other issues affecting your business. We are well versed in all New York commercial law matters, including business formation and dissolution and real estate law. Additionally, because business owners often have families and assets they wish to safeguard in the future, we can assist with wills and estate planning. From our Manhattan offices, The Law Office of Stacy L. Weiss, PLLC provides high-quality, timely, personalized service for all your liquor licensing and business needs. Call us today at 212.521.0828 or contact us online to schedule a free initial consultation. Our office hours are Monday through Friday, 9:00 a.m. to 5:30 p.m., and evenings by appointment.